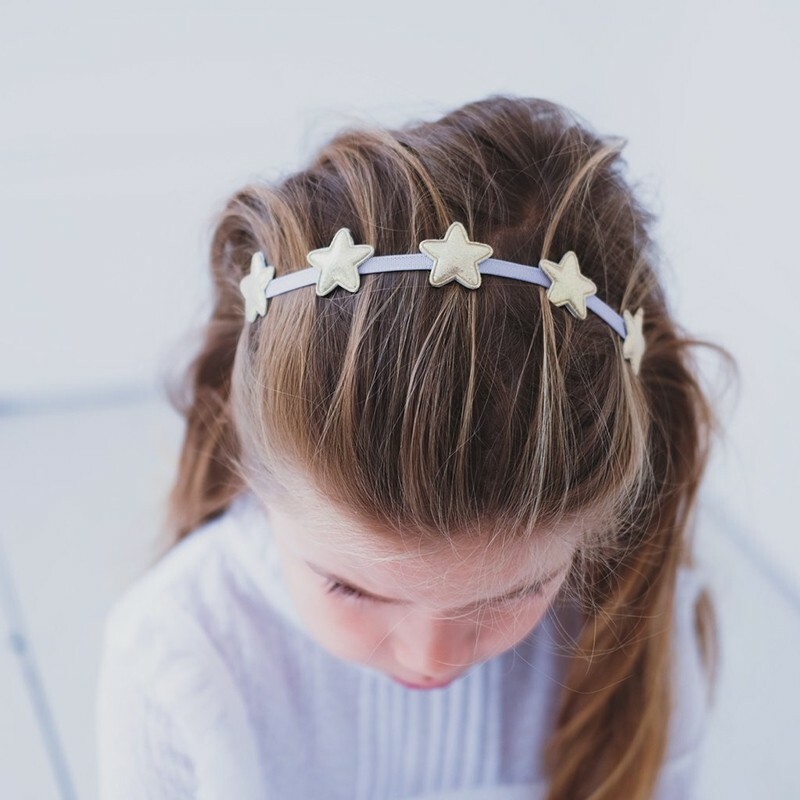 Your little Super Stars will love this celestial headband! 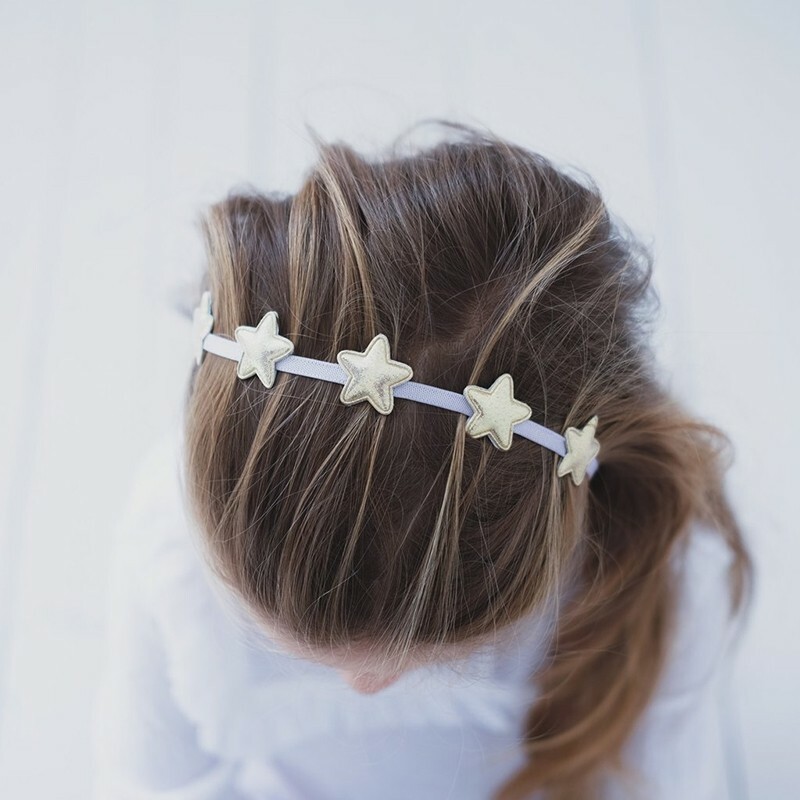 This band o glitters a glittering touch to your outfits! 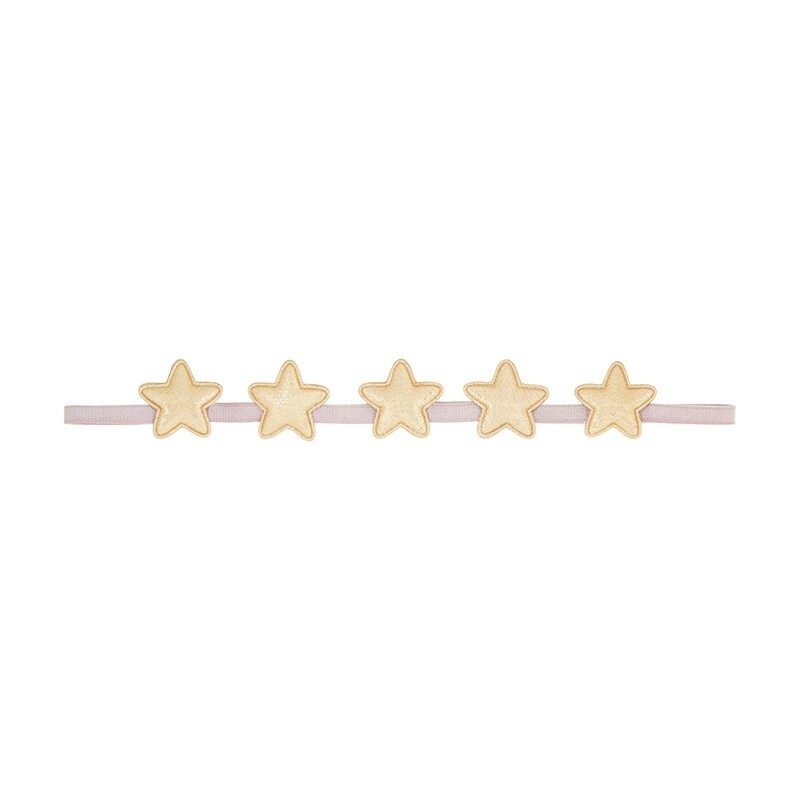 Superstar bando star - colours : pink and golden stars .